Chautauqua Hall was built in 1881 by the Pacific Grove Retreat Association to present concerts and entertainment of the highest caliber. The building was restored in 1988 and 2005 after having been declared a Sate Historical Landmark. It is now used for a variety of events, including wedding receptions, local classes and other community events. 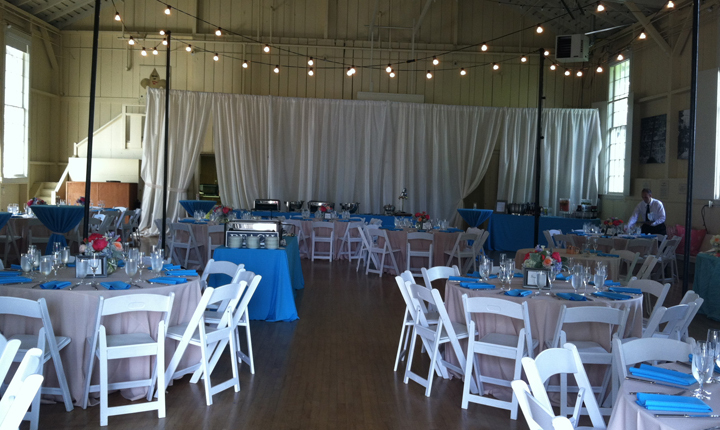 Call Classic Catering at 831.647.0114 to find out if Chautauqua Hall is the perfect fit for your special occasion.